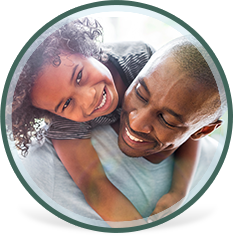 If you've been looking for a primary care doctor who is truly dedicated to providing compassionate care for you and your family, you've come to the right place. At Westwind Medical Associates of El Paso, Texas, Mina Haidarian, MD provides personalized family medicine for patients of all ages. 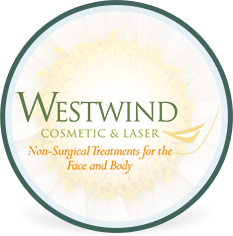 Dr. Haidarian and her staff at Westwind Medical Associates treat everything from urgent care issues to chronic illness and women's health services. She also offers a physician-supervised weight management program, along with anti-aging medicine, minor surgery and an on-site lab. Same-day or next-day appointments are available and Spanish is spoken, if necessary. As a strong advocate for patient education and preventive medicine, Dr. Haidarian stresses healthy eating habits and lifestyle changes to prevent medical problems before they become an issue. She is truly passionate about taking care of people of all ages, from children to older adults, and considers her patients to be like family. Westwind Medical Associates offers a warm and friendly office environment, with a doctor and staff that are responsive to your physical and emotional health concerns. For quality primary care delivered in a timely and compassionate manner, call our office in El Paso, Texas today at (915) 845-4600 or request an appointment online.